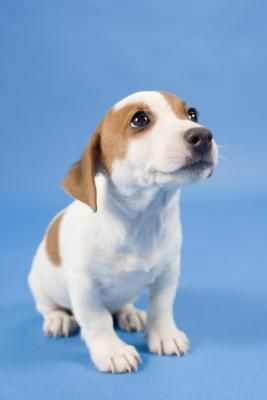 The JRT breed is quick to learn, but can be a little stubborn as well. They like for things to move on their time, and at their pace. Because of this fact, a lot of JRT owners will give up on their companions training, thinking that is an impossible task. But it is not. The first and foremost thing you need to do is establish that YOU are the alpha. You are in charge, you will set the pace, and you will call the shots. When first starting the training, your most crucial items you will use will be a harness and a leash. It is imperative to keep your JRT under your complete control at all times. They will be very adamant about not wanting to cooperate at first, and that is fine. But, you need to establish control from the very beginning. Another crucial tool you much use is the act of praising your JRT. The breed is smart, eager to learn, and just as eager to please their alpha. By praising your companion when they have done well, you are establishing a precedent that will be invaluable in the days to come. 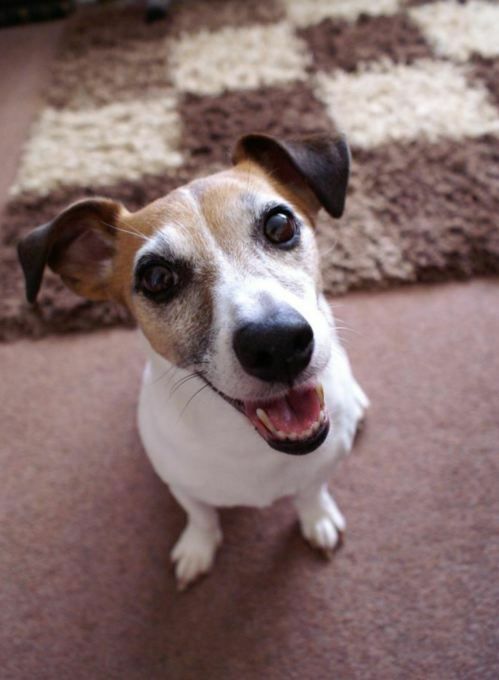 If a JRT thinks that what it is doing is making you happy, through your act of actively praising them, they will be more eager and receptive to repeating the pleasing act. Before any training begins, take the time to bond with your JRT. Like any pack animal, they need love and affection. The showing of this love and affection, and making sure your JRT does not feel lonely or alone, will cement your bond. Once you have established a strong bond, your JRT will be even more eager to follow your directions to gain your praise. Now, as you begin your journey towards training your JRT, keep in mind that any bad habits, or unwanted behavior, from day one, must be nipped in the bud. You are trying to establish that you are calling the shots, and by allowing the JRT to "run amok", then they will think of themselves as being in control. You will quickly lose your status as alpha in the hierarchy. Lastly, before training begins always remember to be PATIENT. Your JRT learns through repetition, and on your side of the learning process, the repetition will require you to have a lot of patience. Also remember being CONSISTENT is a major key. Always execute the basics of your training in the same manner. Always use the same words, the same tone, and the same gestures. Through this consistency, your JRT will eventually see them all as second nature. Remember...YOU call the shots, and are are to remain in control at all time and in ALL situations. Now, you are ready to begin your training. As stated above, for best results, use of a harness and leash are recommended. If your JRT is not accustomed to either of these items, give them adequate time to learn how they feel, what they do, and to not be afraid or intolerant of their use. When you are training, keep it lively and fresh. JRT's bore very easily, it is their nature. 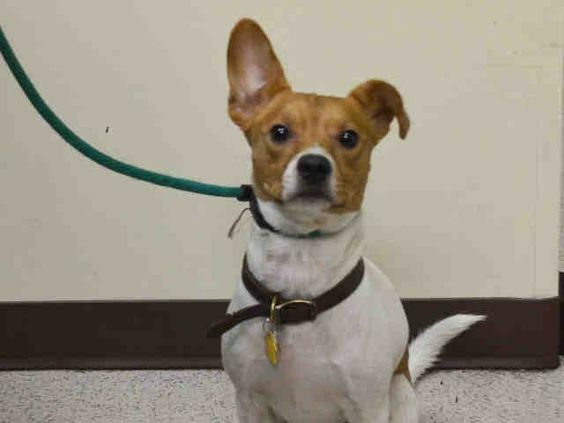 They are very attuned to their surroundings, and if you are doing the same training exercises, the same way over many days, then it will only serve to bore our JRT, and then they will lose interest and their attention will lag. Mix it up a little, maybe by changing the sequence of commands of even of venues where you train. When using the leash and harness, do not jerk or tug sharply or suddenly. This will only serve to heighten your JRT's anxiety, and complicate the training process substantially. A slight tug, with a very authoritative tone should be more than enough to get the point you are try to relay across adequately. Start out with simple, easy commands at first. 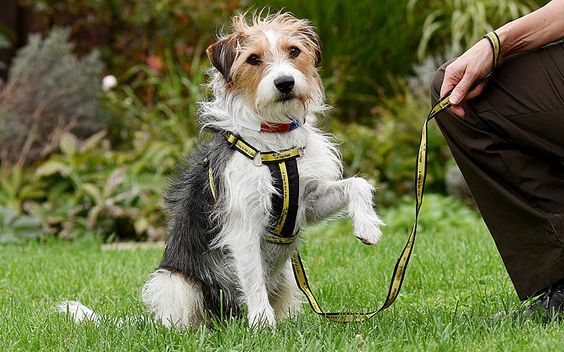 Commands like sit, stay, heel, and come are the easiest for your JRT to pick up on and learn. They can usually be taught in conjunction with a hand gesture. With the use of a gesture, you are reemphasizing to your JRT exactly what you want done, and when. Like mentioned before, JRT's are a highly intelligent breed, and they will pick up on these simple commands within a matter days. Lastly, when you feel your JRT has the basics down, interject distractions into the training. Taking your JRT off leash, allow another dog, or such distraction to come into the mix. 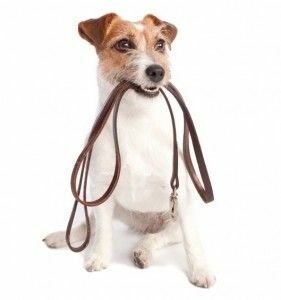 If your JRT does not answer to your commands, with the distraction in play, then put your JRT back onto its leash, and run through the training again. Once you can have your JRT off leash, with distractions, and still them to respond to your commands, then you will know your training has taken.